We often feel like God is far away when we’re at our worst. When things are rough we struggle to see God at work. Well, what if we said God was right in the middle of all the difficult things we go through – pain, family struggles, anxiety, doubt? 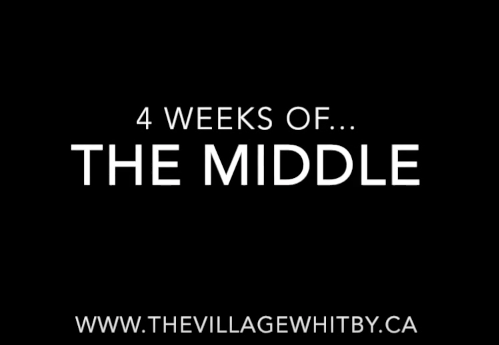 If you live in the Durham Region and have yet to check out The Village, this month is a great month do come by.